Whether you are using a Mac or Windows platform, there are very many software programs available for converting MP4 files freely. The following six free MP4 convertors will offer you options for consideration. iSkysoft Video Converter Ultimate is a powerful software tool used to convert regular video files like AVI, MOV or 3GP to clearer MP4 formats. Unlike other programs, it works on both Windows and Mac OS devices which one may be having. Windows users can get the Windows version here. Likewise, converted videos can be downloaded on either your PC or mobile phone provided there's enough space in it. Mac users in particular will be able to download online videos at the single touch of a button, this is something that's not found in other online video convertors apart from iSkysoft itself. The program is 100% safe and free from viruses that may otherwise harm your computer. It's very easy to use. Just with one click, the conversion process will start automatically. It comes with a free video editor that's useful in adding special effects to your clips before downloading them. All videos are converted at ultrafast speeds and have superior output quality. By the way, if you want to learn more details on how to convert MP4 videos, please check here. This convertor comes with a lot of power and can as well play and edit video. The fact that it supports several file formats makes the program highly compatible. You can use MPEG Streamclip to copy and paste files, set the in and out points, transport streams, do editing with cut in addition to converting videos into demuxed or muxed files. There is a downloading option for both Windows and Mac as a free trial. There is high quality guarantee when you use this program which is its main advantage. You have to Quicktime in order for it to work. 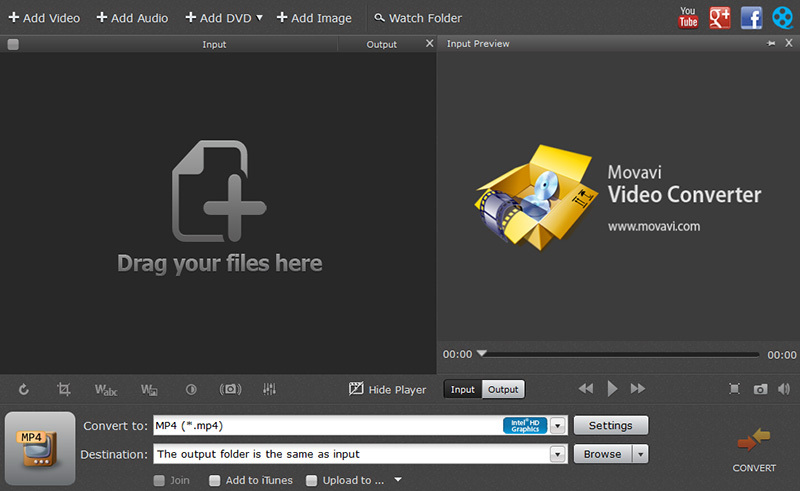 It is a multifunctional editor for MP4 that you can consider for personal use. Among the tasks it can handle is concert MP4 to a variety of other popular formats, ripping of DVD to video and ripping a music CD to audio files. They feature and not limited to reducing size of the file, DVD ripper, support for 62 languages, repairing of damaged files and support for conversion of pictures, audio and video under different formats. It’s available for free trial. 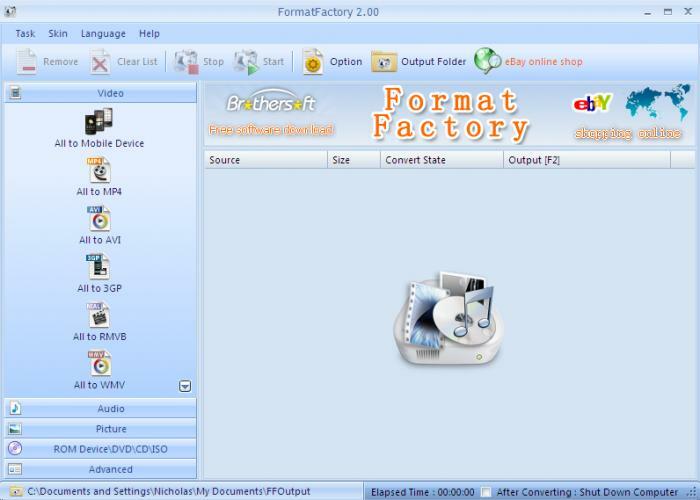 You can use this program to convert your MP4 files to any popular format. That is the most notable benefit you will enjoy for using this convertor. Also, it's available for free and open source meaning it's possible to have a free trial before getting to use Handbrake. Apart from Mac and Windows, Handbrake is also supported on Linux making it well suitable for stress-free video conversion. The features that make this software a real deal for MP4 conversion include live video preview, video filters, support for VFR, CFR and VFR, assured high quality, chapter markers, subtitles, queuing up multiple encodes and title as well as chapter selection. Something else that you can lookout for is built-in device presets which will allow you to settle for a profile that is fully optimized to work with your device. 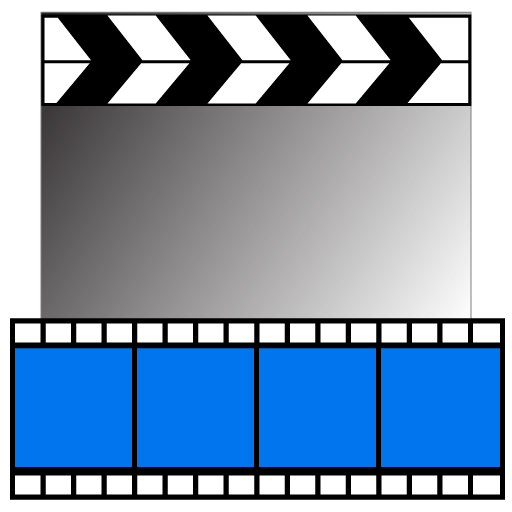 It cannot give you the opportunity to create and edit the chapter information included in your video files. You will enjoy free video conversion once you have chosen this software program for your use. By just a single click, you will be able to convert your MP4 files to any format of your choice since there are many supported. Another thing that you can do with this software is ripping and burning DVD with a guarantee for positive results. You will have nothing to worry about once you have made the choice to use it. There are other basic editing tasks that come with this program including reducing file size, rotation, cutting and joining of files. 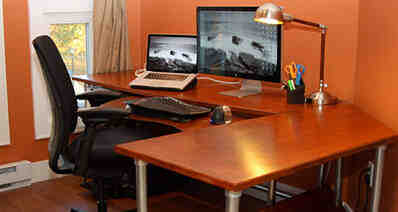 They ensure that most of the users trust Freemake Video Convertor over its competitors. Support many video file formats. Low level of controls over the videos it creates. If you have always sought for the best way to enjoy your video without incurring expenses, this software will be the right choice for your consideration. Regardless of the device or format you are using, it's very easy to set up your file for immediate playback whenever you feel like. Additionally, there are limitless extras to enjoy and they include adjusting as well as normalizing levels of sound in a video, improving quality, cropping, merging, trimming and rotating. You will get to do all this right before MP4 file conversion is done. Supports almost every video file formats. It is not such user-friendly.